is a poet, performer and educator whose work celebrates and defends animals and wild places, reconnecting our imaginations to them and forging meaningful connections with the more-than-human world. Susan was recently interviewed about her work by the Charter for Animal Compassion: you can read the interview here. 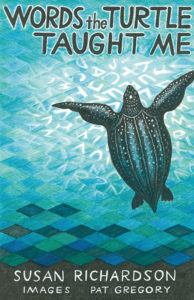 Susan’s fourth collection of poetry, Words the Turtle Taught Me, published by Cinnamon Press in 2018, was recently shortlisted for the Ted Hughes Award. Described by Philip Hoare as ‘vital, glorious, salutary’, the collection grew out of her recent residency with the Marine Conservation Society. 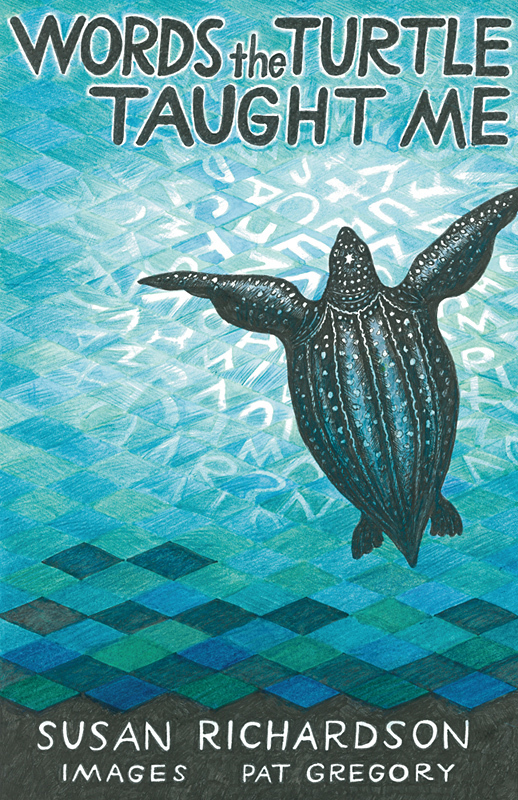 Throughout 2018, Susan took her multi-media Words the Turtle Taught Me poetry show to venues around the coast of the UK. She performed in arts centres and beach cafés, at universities and Wildlife Trust Visitor Centres from Aberystwyth to Edinburgh, from Cornwall to the Isle of Man. The show’s continuing to tour in 2019. 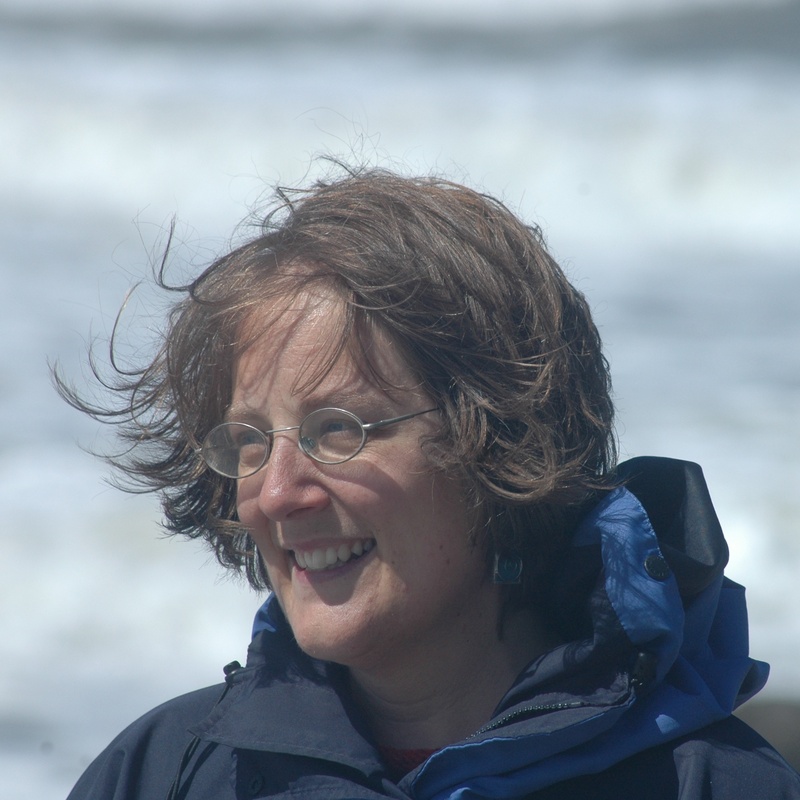 In addition to her recent MCS residency, Susan is also currently poet-in-residence with both the global animal welfare initiative World Animal Day and the British Animal Studies Network. Susan has a wide range of workshops on such themes as Writing the Wild and Animal Language coming up throughout the UK in 2019. Please contact Susan for further information and/or subscribe to her newsletter. Mentoring & Writing Tuition – Susan works with many writers on a private basis via email, phone and/or Skype. If you’re interested in private tuition, mentoring or manuscript appraisal, please get in touch.